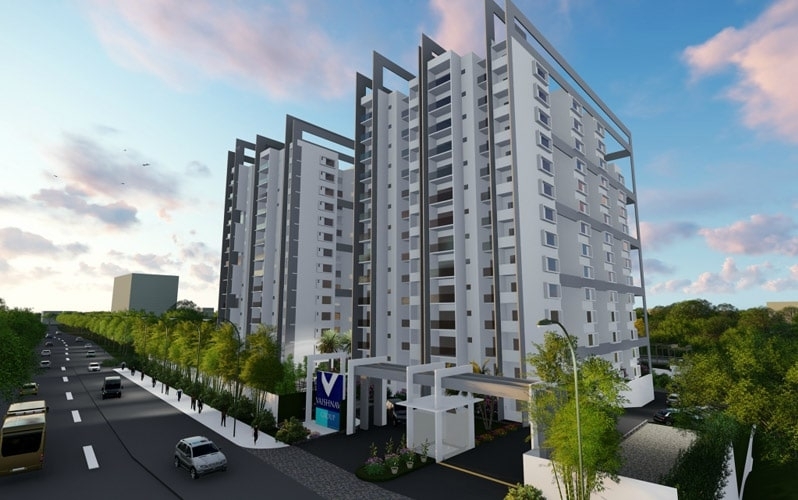 Vaishnavi Oasis is a premier residential project that offers 2 BHK & 3 BHK apartments with starting area from 702 Sq.ft To 938 Sq.ft Carpet Area at affordable cost. 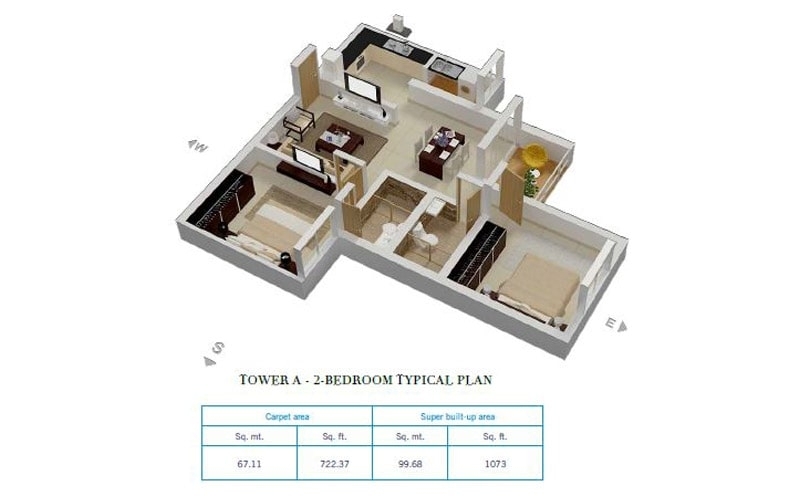 It is located in JP Nagar, Bangalore and features a plethora of the latest features. 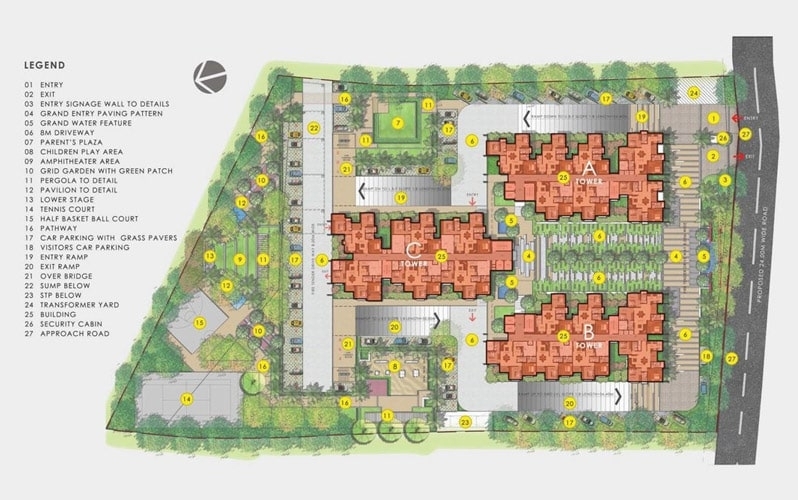 Uttarahalli Hobli is an emerging residential locality in Bengaluru, Karnataka. It is located in the South of the city, very close to the Highway leading to Kanakapura. Kathriguppe Main Road, Banashankari Temple Ward, Kumaraswamy Layout, Padmanabhanagar, Tyagaraja Nagar are the nearby localities to Uttarahalli Hobli. A number of prominent schools and colleges like Carmel School, Prarthana School, Deccan International School, Kumarans College etc. are present here making this locality one of the best residential areas. 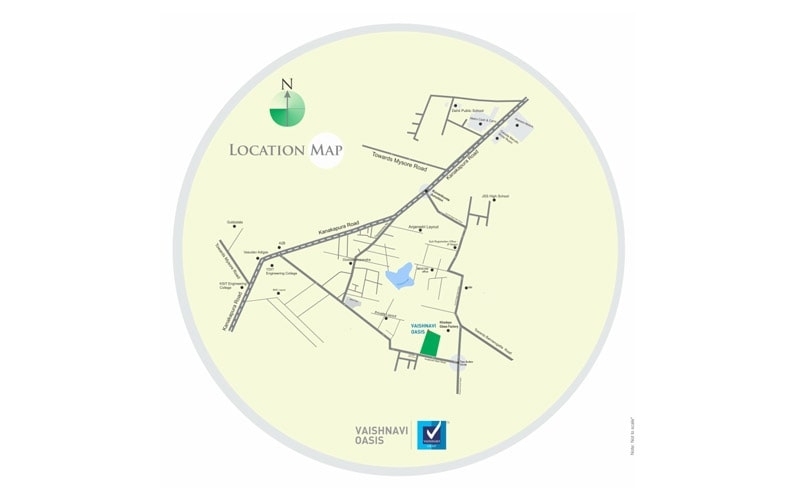 The Vaishnavi Group is a Bangalore-based developer of Residential and Commercial property that has created wealth for its customers through steady appreciation triggered by ideal location, quality construction and overall aesthetics. 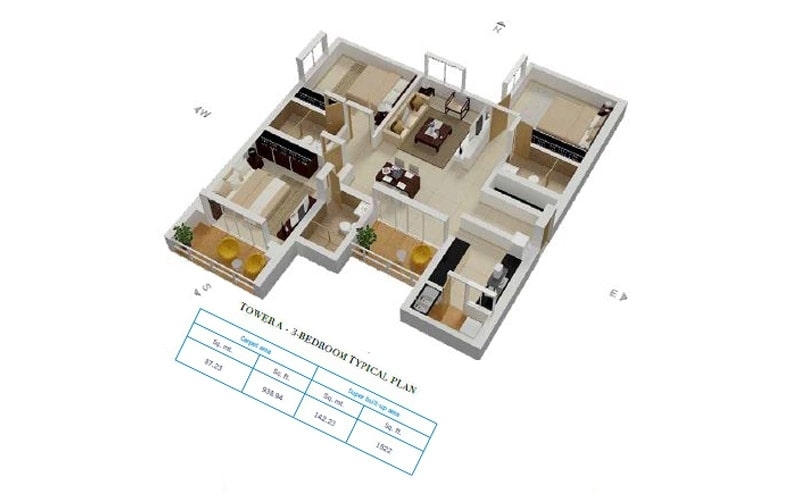 Developing the niche ultra-luxury part for you, it assures that all the clients feel a pleasant expertise with style. * Master bedroom toilet: E00000000000WC (Hindware or equivalent), wash basin with pedestal, provision for geyser and exhaust fan. * Power supply: 4 KW for 2-bedroom and 5 KW for 3-bedroom apartments.